I love going to the theatre. I always have done. I have been lucky enough to have gone to the theatre fairly regularly when I was growing up, and have tried to go as much as possible as a “grown up”. 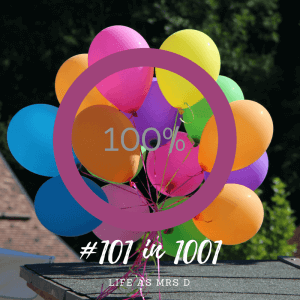 My lovely friend Sammi, who is doing #101in1001 with me, also runs another blog called Theatre South East, where she, and others, review theatre shows (surprise surprise in the South East), interview cast members, and sell tickets too. I’ve always wanted to go to the theatre with Sam, I don’t know why, but it’s a great excuse to spend some time with one of my favourite people, and it means we both get to see a show too! 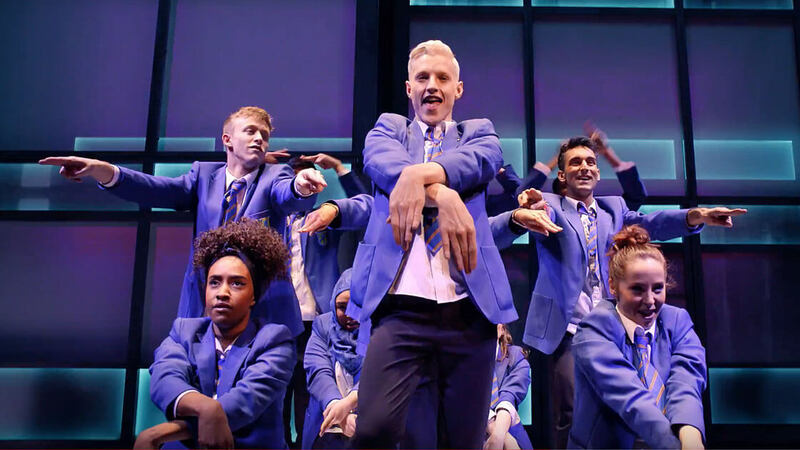 We were lucky enough to see Everybody’s Talking About Jamie at the Apollo. I quickly read the blurb about it before going, but by the time I got to the theatre I couldn’t remember much about it to be honest. But I loved it. Oh I loved it! It’s all about a 16 year old boy who wants to become a Drag Queen. It’s based on a real story. And the songs in it are just fantastic. Very clever, very funny, very moving. You can read Sam’s review of it on her Theatre South East site. I would love to see it again, and again. I have had the songs from it stuck in my head since, and have been listening to them on Spotify loads too. Unfortunately due to missed trains, life, buses etc.. Sam and I didn’t have much time to catch up, but it was so lovely to see her again, and I hope we can do it again soon. I strongly advise you all to go and see Everybody’s Talking About Jamie if you can. It is quite moving at times, but I think ultimately a feel good show.